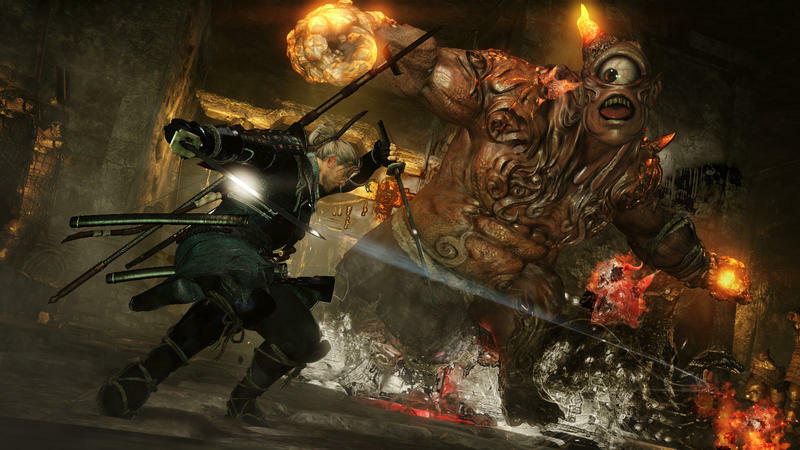 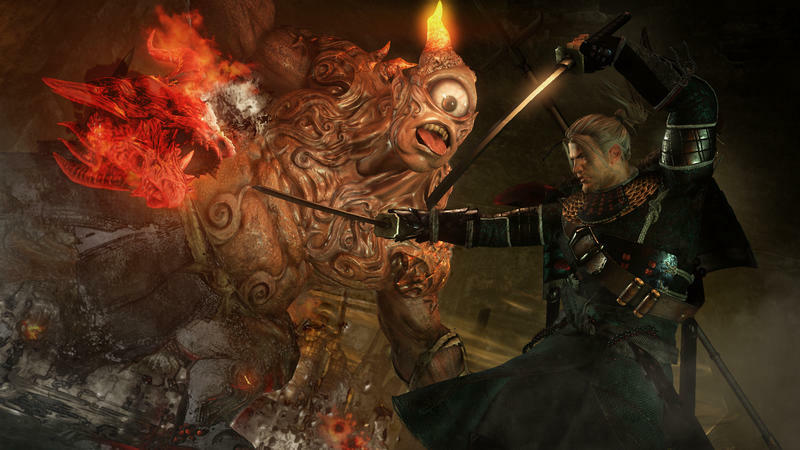 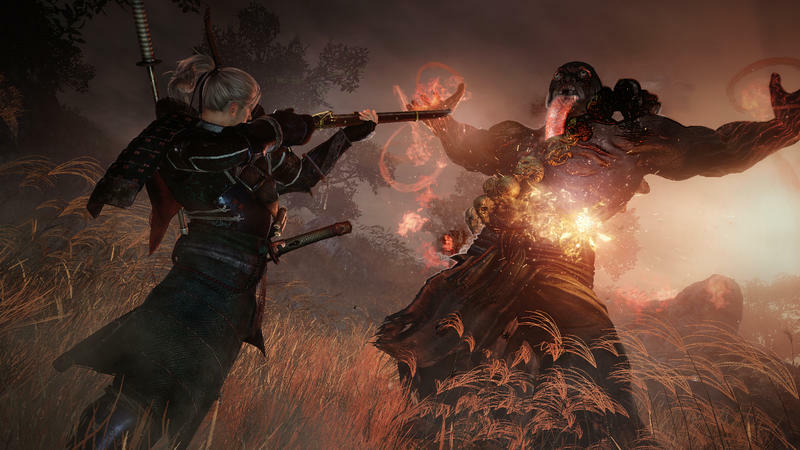 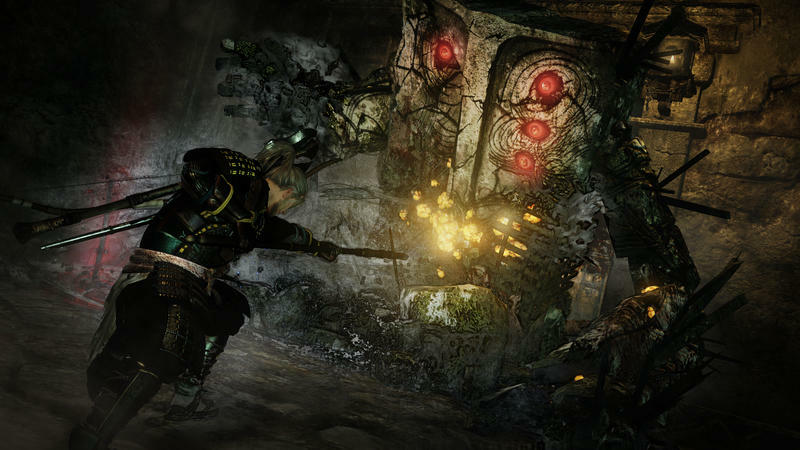 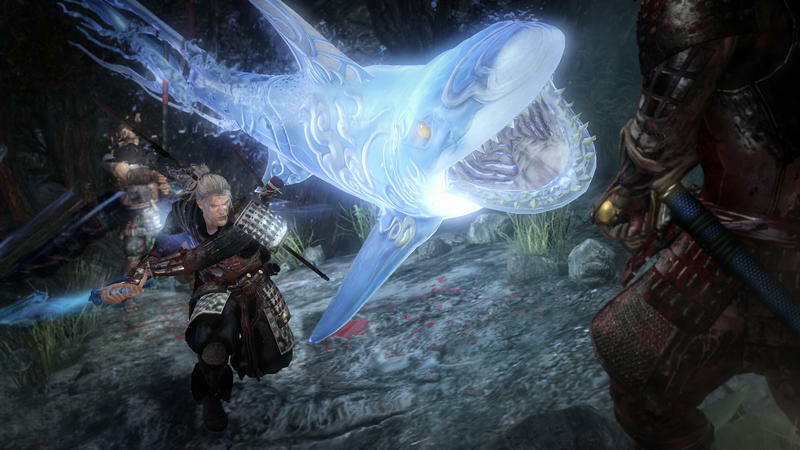 Koei Tecmo has announced that the second Nioh demo will be released for the PlayStation 4 from Aug. 23 until Sept. 6. 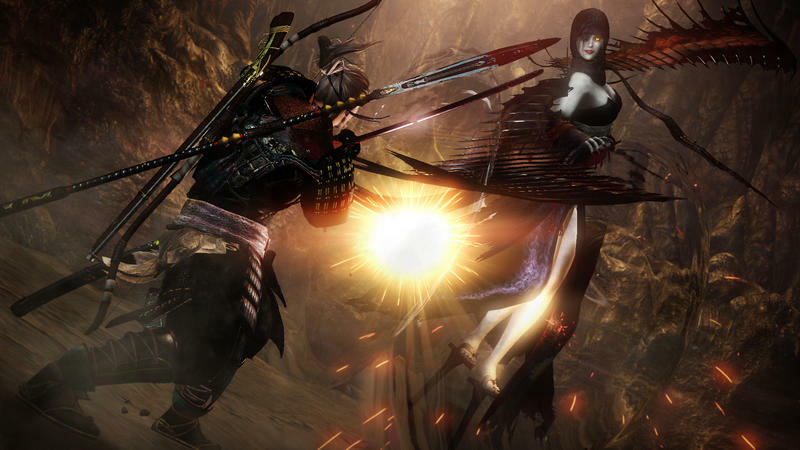 The first demo, which was downloaded 850,000 times and is no longer available, was considered an Alpha test, and it proved to be far more popular in Western countries than it did in Japan. 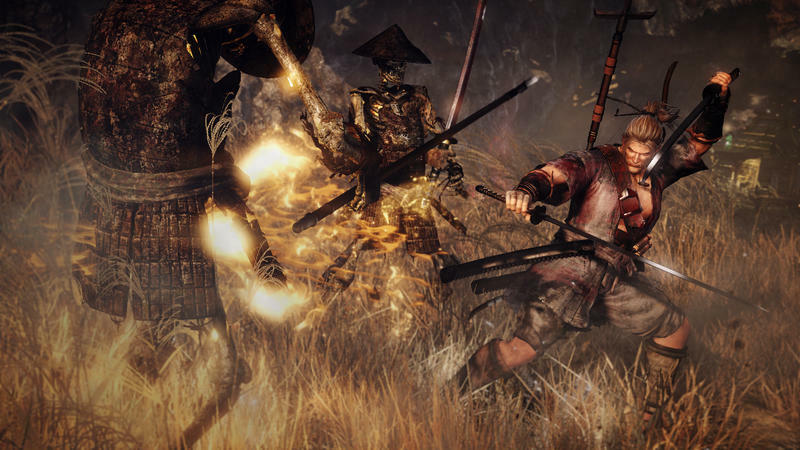 Many are looking to this game as a stand in for the absent Dark Souls series, and the difficulty and horrific Japanese setting are surprisingly getting the job done. 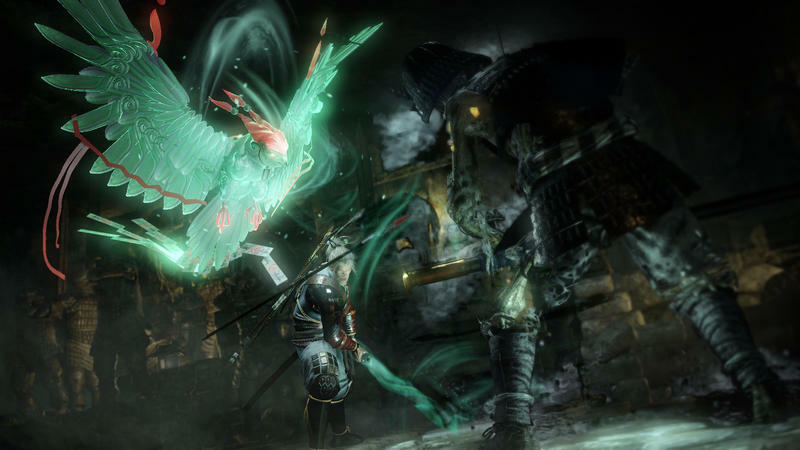 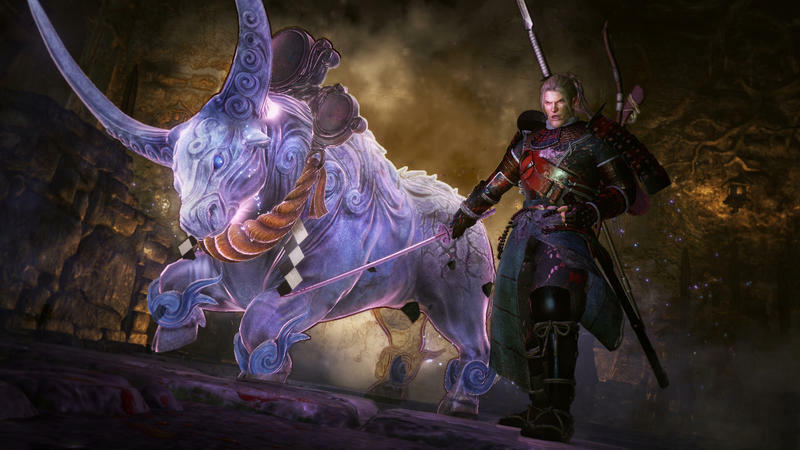 However, Japan was expecting more of a Dynasty Warriors style of game, as the game was originally pitched, and responded with negative feedback. 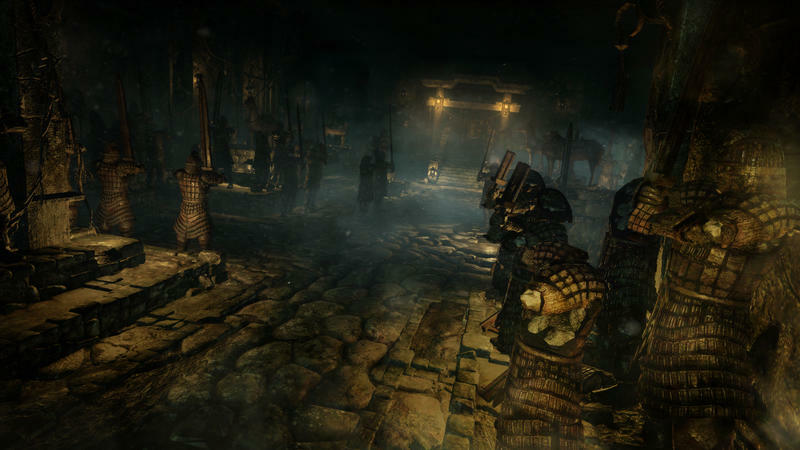 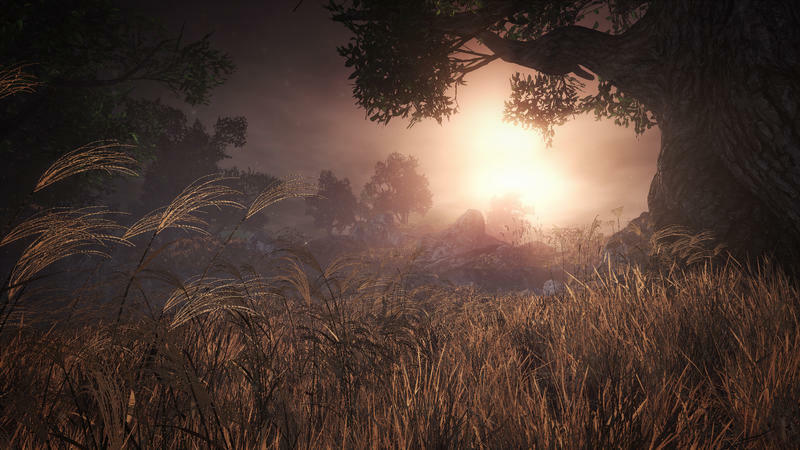 The new demo will address the feedback’s main complaints and add a variety of weapons. 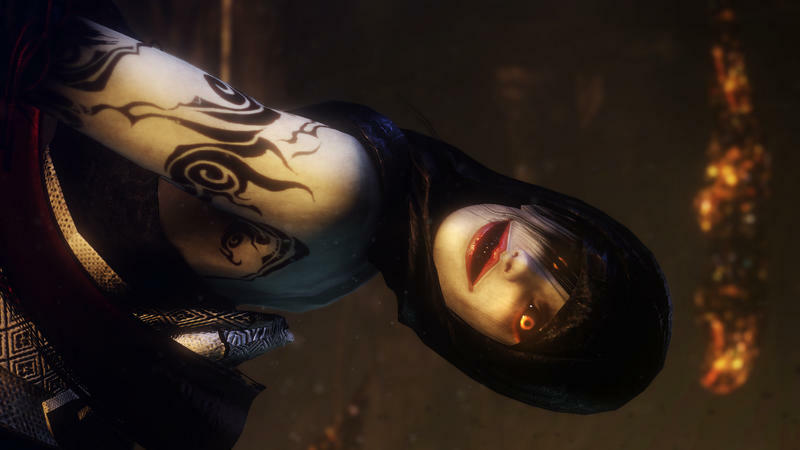 Hopefully, it will also clamp down on the technical aspects too, allowing both quality character models and a steady frame-rate rather than an option of one or the other.